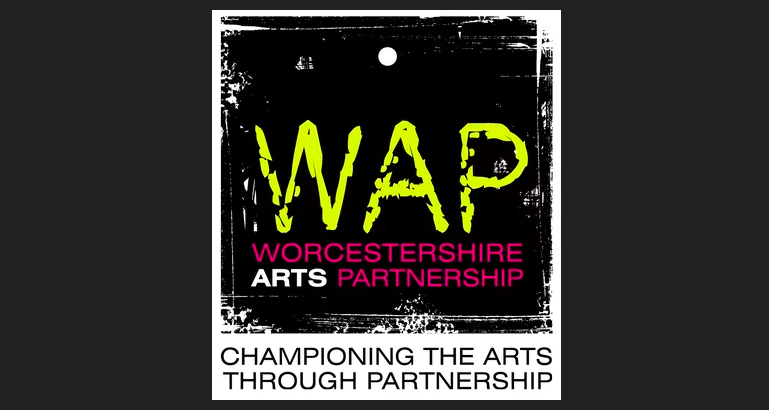 Worcestershire Arts Partnership are offering CPD opportunities for artists and those in the arts sector at The Guildhall in Worcester over the next 8 months. External and local speakers will share their expertise, learning and best practice.  Each half day course includes speakers, a facilitated workshop and refreshments. The courses are £10 each or £35 if all four are booked up front. Book here.  Speakers: Deborah Kermode, Chief Executive and Artistic Director at, Mac Birmingham and Claire Purcell, Assistant Director, Meadow Arts. Speakers: Hannah Phillips, Artistic Director of Outspoken and Paul Sutton, Artistic Director of CandT.